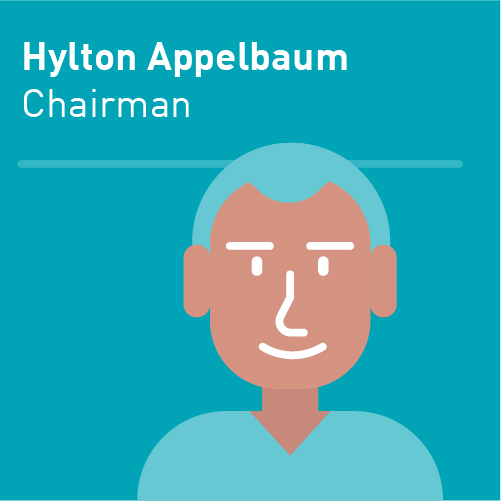 Hylton is the Chairman of the Mindset Network NPC Board, committed to improving education in South Africa. 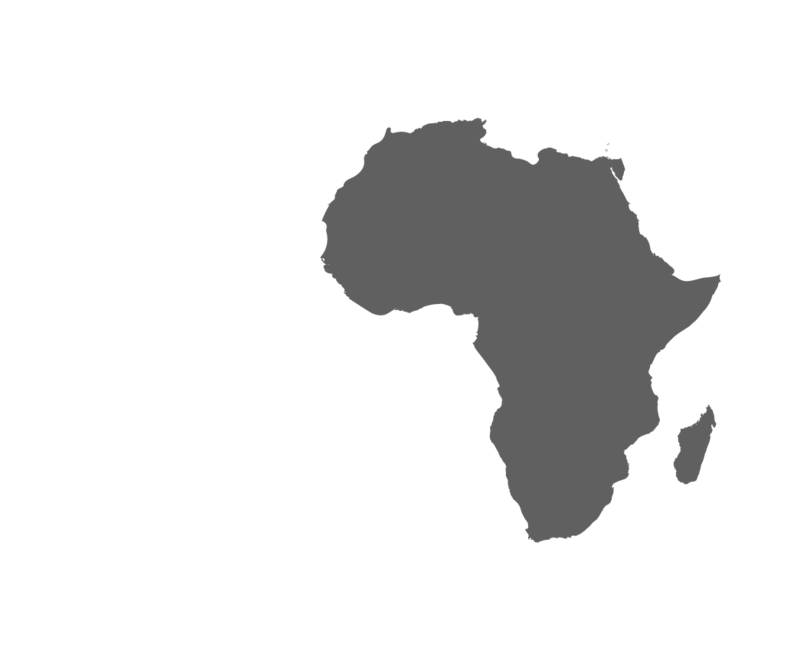 He has been a pioneer in the use of various media in the production and delivery of educational materials. 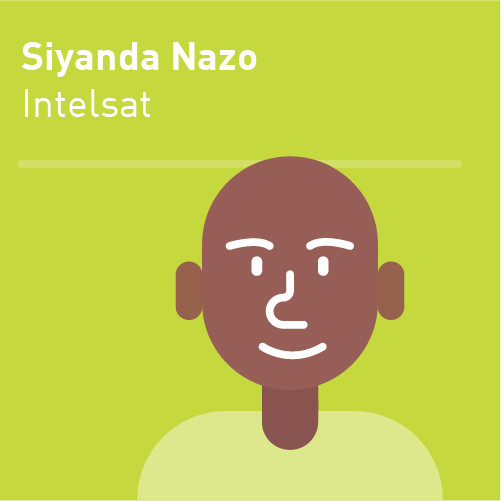 Siyanda is a Manager, Sales strategy and planning, EMEA at Intelsat SA and has extensive experience in ICT and Media industries spanning sales, business development, engineering design, deal making, business management, commercial negotiations with C-suite. 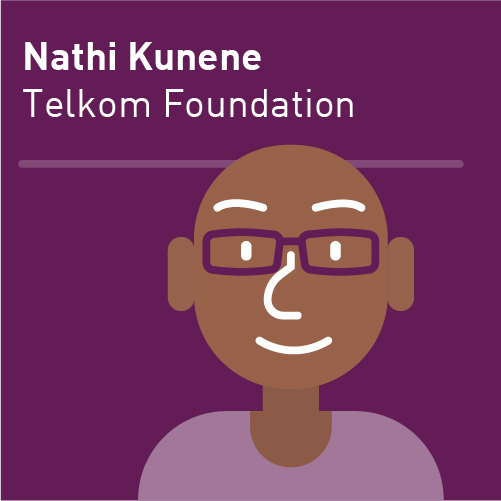 Nathi is a Senior Manager at the Telkom Foundation. 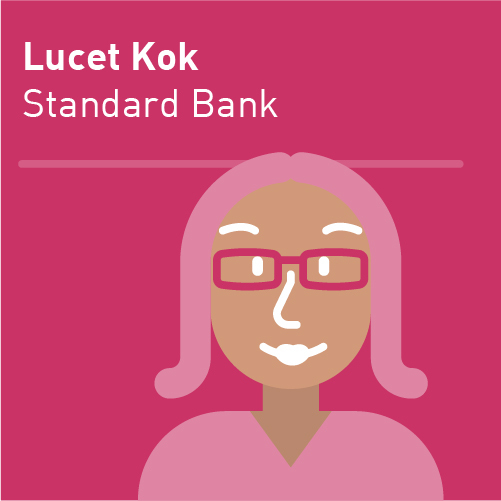 Lucet is the Head of Corporate Social Investments at Standard Bank. 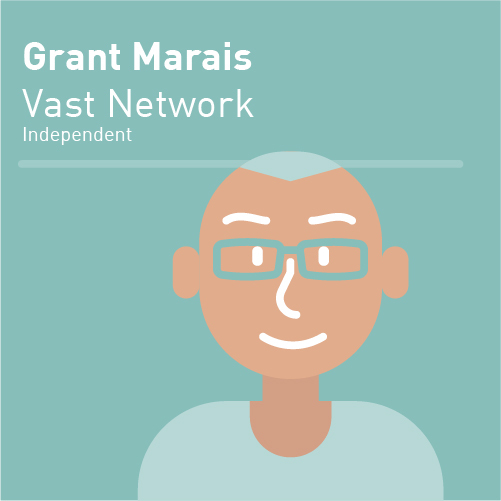 Grant is the CEO of @Vast Networks with in-depth experience in consumer, B2B and public sector markets and has successfully led cross-functional teams in various countries across Africa, CIS and the Middle East. 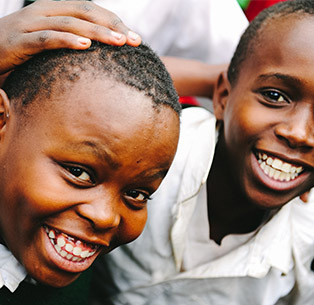 His passion is contributing to the fourth industrial revolution, by connecting people and machines (IoT) to the internet and each other. 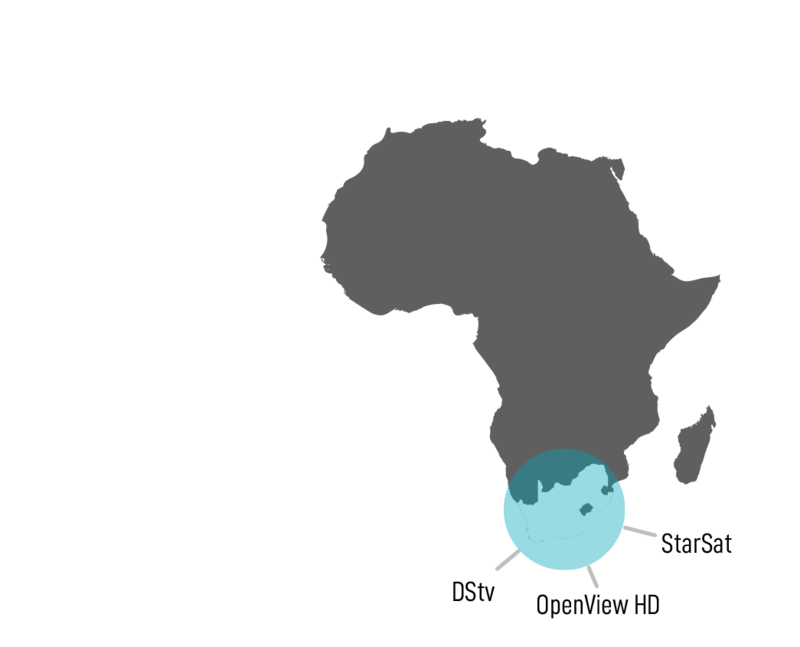 Jack is the general manager of Corporate Affairs at Multichoice. 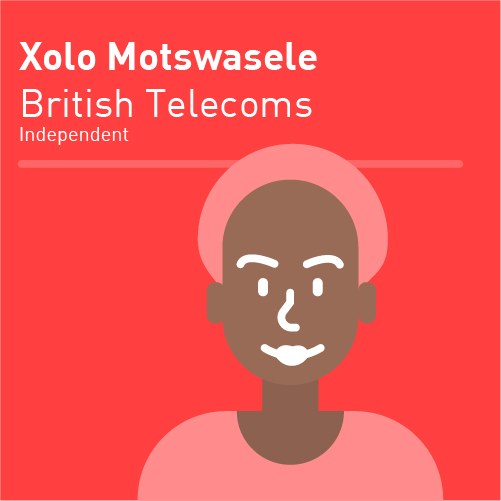 Xolo joined the Mindset Network NPC Board during her time as Marketing and Sales Executive at Sentech and was asked to stay on as an Independent. 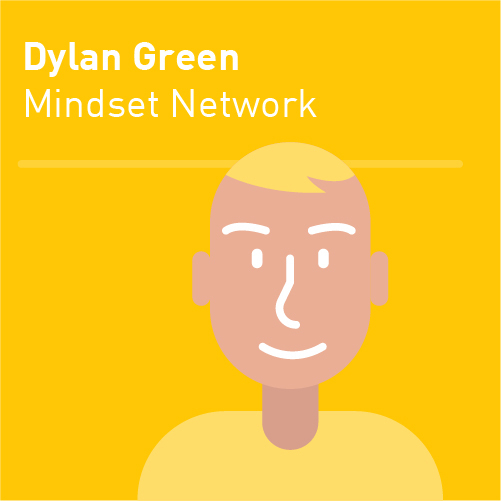 Dylan is the Chief Executive Officer at Mindset Network NPC and his personal motto is "Make a ding in the universe". 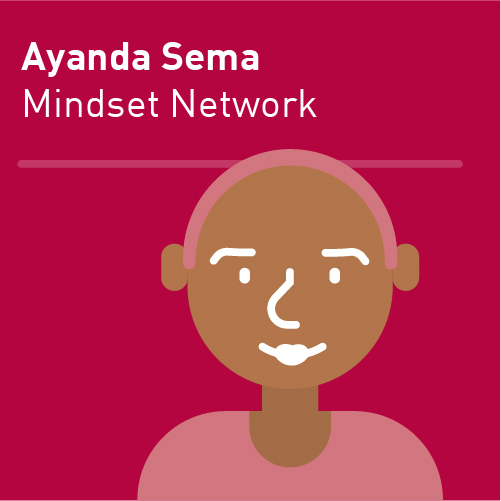 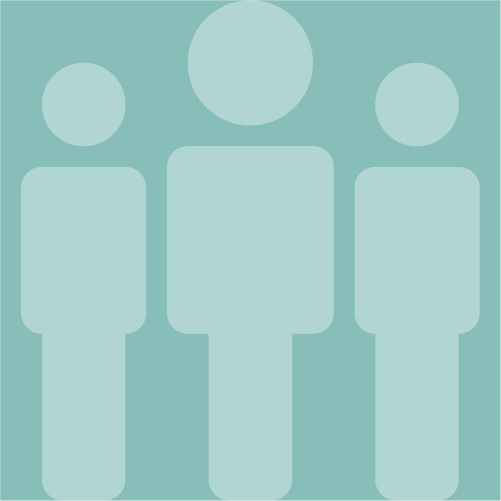 Ayanda is Chief of Staff at Mindset Network NPC. 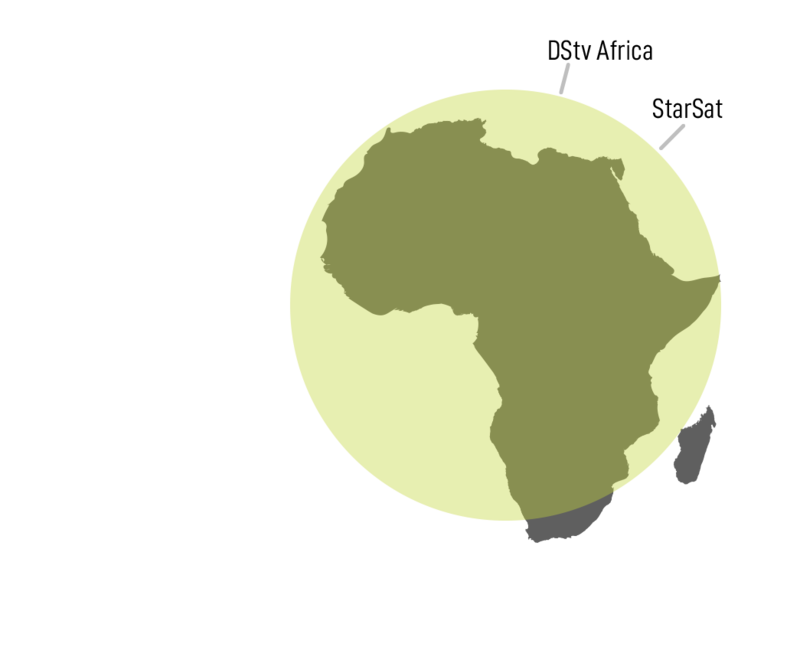 She has over over 10 years experience in development and corporate social investments; and is passionate about helping people uncover their potential.